The article covers the results of the annual Cisco Visual Networking Index forecast; which analyzes Internet protocol (IP) networking growth and trends worldwide. The report quantitatively projects the volume of IP-traffic expected to travel public & private networks including: overall Internet, mobile data traffic generated by consumers & business users, global & regional residential, consumer mobile, and business services growth rates. Through 2016, annual global IP traffic is forecast to be 1.3ZB (zeta-bytes), or a 1.3 trillion gigabytes. The projected increase of global traffic between 2015 & 2016 alone is more than 330EB (exabytes), which is almost the total amount of global IP traffic generated in 2011 (369 exabytes). More Internet users: By 2016, there are expected to be 3.4 billion Internet users online; about 45% of the world’s projected population. More video: By 2016, 1.2 million video minutes — the equivalent of 833 days (or over two years) — would travel the Internet every second. Wi-Fi growth: By 2016, over half of the world’s Internet traffic is expected to come from Wi-Fi connections. Global IP traffic is expected to reach 1.3ZB (zettabytes) per year (110 exabytes per month) through 2016; nearly a 400% increase from approximately 31 exabytes per month in 2011. Average global IP traffic in 2016 is expected to reach 150PB (petabytes) per hour, the equivalent of 278 million people streaming an HD movie (at an average streaming speed of 1.2 Mbps) simultaneously. By 2016, the Asia-Pacific region is forecast to generate the most IP traffic (40.5EB exabytes per month), maintaining the top spot over North America (27.5 exabytes per month); which generated the second most amount of traffic. The fastest-growing IP-traffic regions for the forecast period (2011-2016) are the Middle East and Africa (58% compound annual growth rate, for 1000% growth), and Latin America (49% CAGR, for 700% growth). For fastest-growing IP traffic at the country level, India is expected to have the highest IP traffic growth rate with a 62% CAGR from 2011 to 2016. In a second-place tie, Brazil and South Africa both have 53 % CAGRs over the forecast period. Through 2016, the highest traffic-generating countries will be the United States (22EB (exabytes) per month) and China (12EB per month). 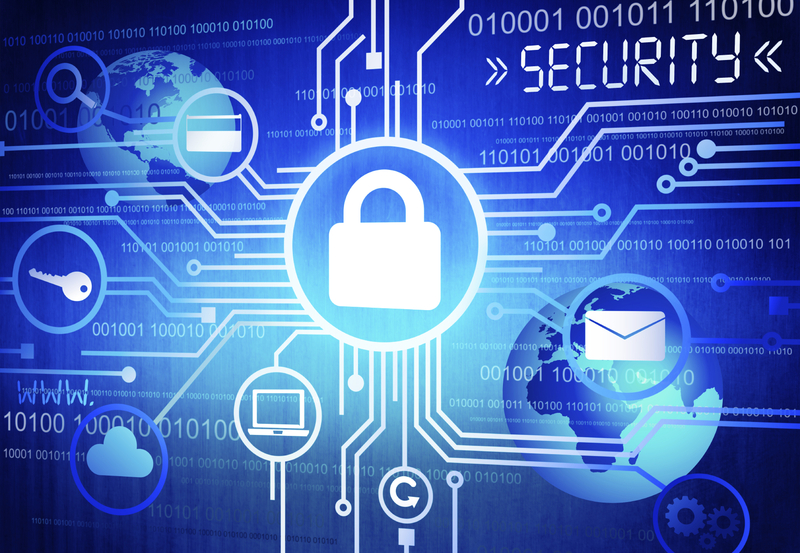 Investments in cybersecurity by Canadian companies increased 82% over 2015 into 2016. However “security incidents” increased by about 160% over the same time span, as reported at this beginning of 2016 by Price Waterhouse Cooper. Cybersecurity spending in 2015 represented about 5% of overall IT-spending average within datacenters. The PwC report indicates that Canadian companies are more likely than the global average to employ an information security strategy and/or active monitoring analysis or what is generally termed “security intelligence”. PwC states: All Information Technology businesses need to better understand the full range of problems that cybersecurity breaches can have on their organizations. Beyond data loss there are impacts on: competitiveness, service quality, financial and reputation damages, employee retention, and in some cases the health and safety of both employees and the public. The Global State of Information Security (GSIS) Survey 2016 indicates a gap in executive understanding of the threat landscape. In Canada, “cybersecurity insurance” coverage grew to 59% of companies in 2015, the report stated, 54% percent now use big data security analytics, and use of cloud-based security services has grown to 64%, right on par with global averages for cloud security services. The PwC Canada report states there are three areas where public & private sector organizations are investing in cybersecurity right now: solutions to manage how employees and customers and third parties access and use data, outsourced “Managed Security Services” to monitor & detect security events more efficiently, and “data privacy compliance” for mandatory breach notifications. 4GooodHosting employs the most appropriate and always the latest versions of our cybersecurity security suite guarding our customer’s webservers. 4GoodHosting has never had a databreach, or severs brought down by outside hackers, and we intend to keep it that way. The security and availability of our customers’ websites and servers is always out top concern. “Halow” (pronounced “halo”) is a new wifi-frequency that offers double range, and uses half as much power; or succinctly “low-power, long-range wifi”. 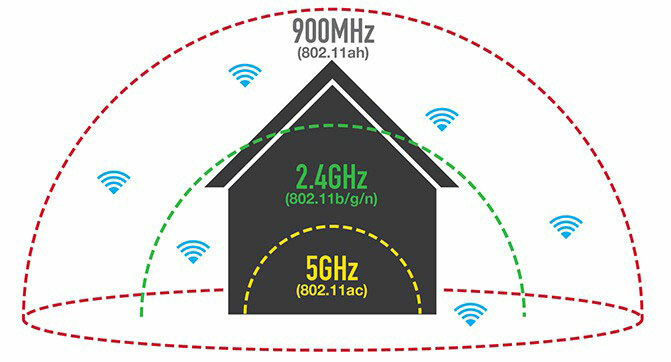 The WiFi alliance has finally approved the frantically-anticipated 802.11ah wifi standard and nicknamed it ‘HaLow’; which uses less power and has better wall penetration. It can be thought of much like a long-range Bluetooth signal. Basically HaLow is all about connecting low-power & long-range wifi; which is critical to the production of small, affordable smart devices. “Halow” enabled devices will operate at a lower and much less dangerous “less-microwaving” frequency, in the unlicensed 900MHz band (incorporating IEEE 802.11ah protocol standards). Coincidentally this also extends the range of a typical router or device of the current 2.4GHz standard, uses less power and provides better wall penetration. 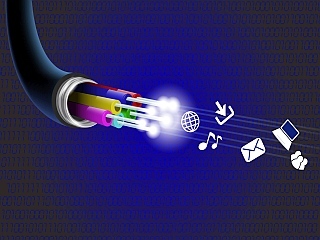 The new wifi standard is seen as essential for the Internet of Things (IoT) and various futuristic connected home devices. The biggest obstacle has been gadgets like home-security sensors, smartbulbs, cameras, smart-watches, connected cars, digital healthcare products, and wearables; as well as industrial and retail sectors. These devices have had to supply enough power to send data long distances, constantly, to remote hubs or routers. However, today most prevalent wifi-standard in the 2.4Ghz spectrum doesn’t allow for long battery usage and transmission distances. WordPress is web software you can use to create a beautiful website or blog. We like to say that WordPress is both free and priceless at the same time. The core software is built by hundreds of community volunteers, and when you’re ready for more there are thousands of plugins and themes available to transform your site into almost anything you can imagine. Over 60 million people have chosen WordPress to power the place on the web they call “home” we’d love you to join the family. Booked (formerly phpScheduleIt) is a simple but powerful reserve-anything scheduler. With flexible layouts, custom rules, a powerful administrative backend, and an unbelievably simple user experience, Booked can fit almost any need. From conference rooms to lab equipment to airplanes – it’s Booked.